Traditionally, maids of honor take a huge part in the wedding preparation. To put it simply, they have to do the heavy lifting for the bride and make sure she is relaxed and is having a whale of time. Who should be the maid of honor? By rule, the bride chooses her sister to be the maid of honor However, if she doesn’t have one, she can’t be at the wedding or they are not that close, the bride chooses her best female friend. It’s all right a man to be the maid of honor. If the bride’s best friend is a man it makes perfect sense that she chooses him to do the honor. What is the maid of honor supposed to do? The maid of honor has to make sure that everyone is well informed where the wedding will take place. To be sure that no one will misunderstood is recommendable that she spreads the word before the bridal shower. The maid of honor is the “chief” bridesmaid. She leads the whole wedding planning. 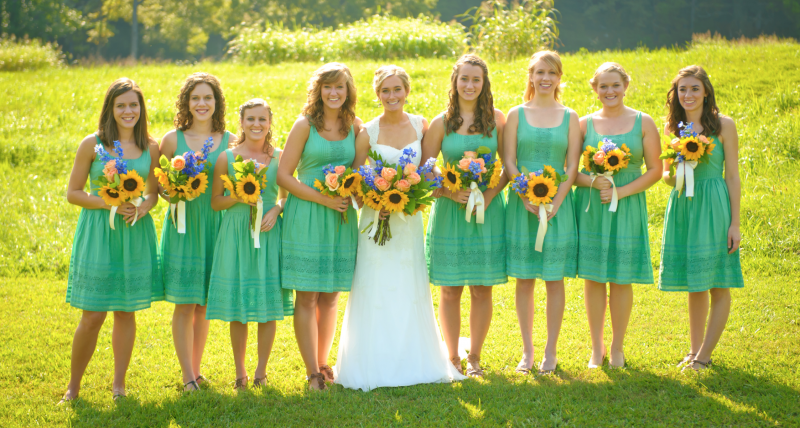 That means she should follow schedules, arrange appointment and keep the bridesmaids organized. She has to be the bride's right-hand woman and give her whatever she needs. That means she must be ready for the last-minute change of plans. She must also be capable of handling problems that might occur on the way. It's the maid of honor's job to write out the invitations, place the cards with the guests' names on, check upon the wedding cake whether it fits the right size, shape and decorations. A certain moment will come when the maid of honor will be expected to say a few words to the bride and groom. Her speech should not be too long. It's advisable that she speaks from her heart, keep it simple, short and serious. Traditionally, maid of honor and the bridesmaids have to plan the bridal shower. However, today anyone can host. If the maid of honor is up to plan it, she should be open to game ideas. Being under a lot pressure the bride might get cold feet some time right before the wedding. In case it happens, the maid of honor must be somewhere nearby. It is very important that the bride has someone trusted around so they could have an honest talk together. The maid of honor should come as a good listener. She has to be able to take the stress away of the bride. An effective way to do that is by keeping her laughing and entertained. Therapy might require hugging, talking, crying - perhaps not in the same order. Whenever the bride needs a shoulder to lean on, maid of honor should be there for her, no matter what. 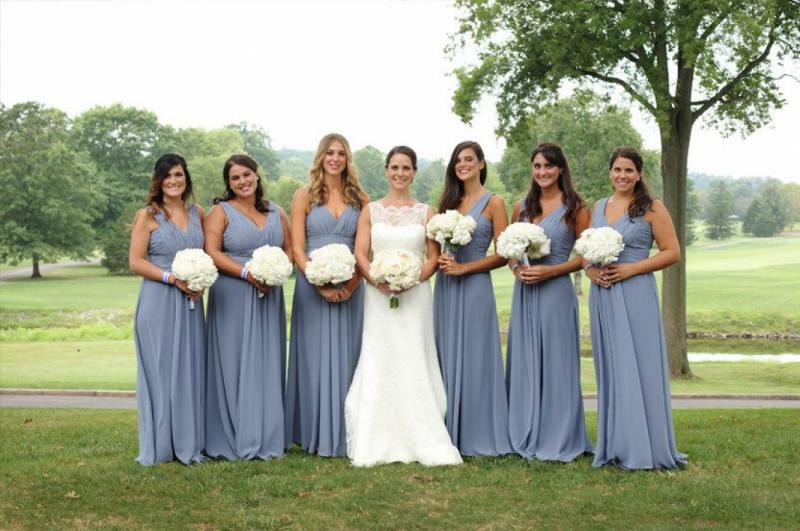 What other duties does the maid of honor has? Go shopping with the bride and help with advice when choosing the wedding dress. Help the bride arrange the honeymoon, book tickets and make further registrations. Plan the bridal shower and, perhaps, the bachelorette party too if the bride is up for one. 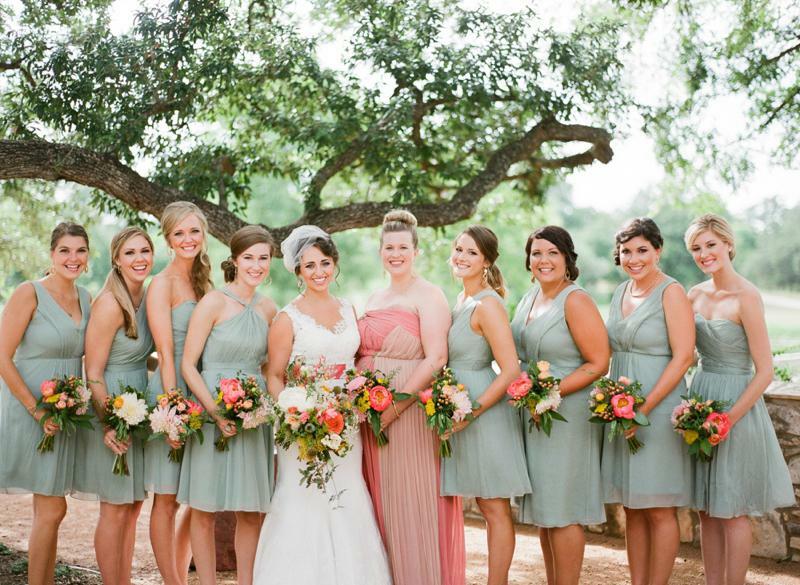 Make sure all the bridesmaids get their dresses and the dresses fit them perfectly. Help the bride and the bridesmaids pick up the right jewelry. Take part in all prewedding celebrations. Keep track of the gifts left for the bride from various showers and parties. 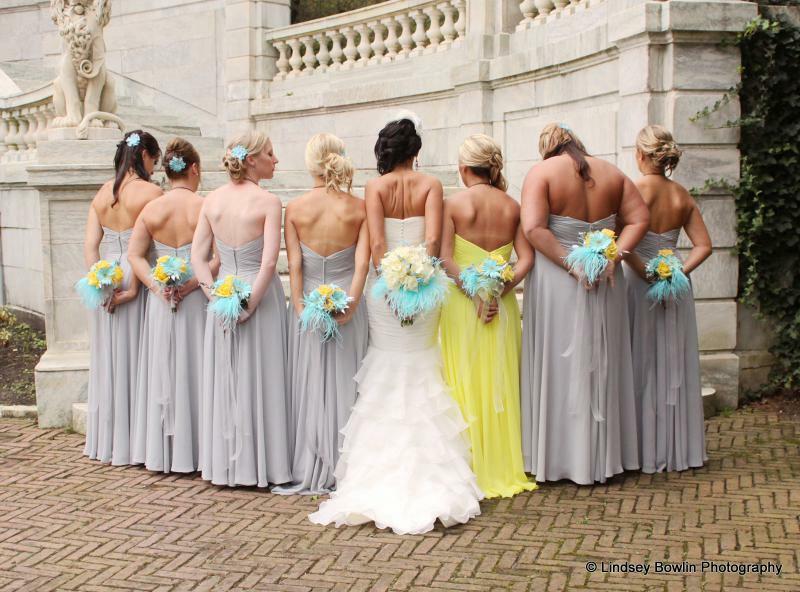 Do a research and make arrangements where the bride and the bridesmaids will get their hair, nails and make-up done. (this is optional, but doing it means the maid of honor is reliable and has taken her task very seriously). Hold the wedding bouquet whereas the bride and groom exchange vows. Provide the bride with some food and drink before the wedding. Perhaps bringing a plate of fruit, some snacks or a protein bar would be nice.